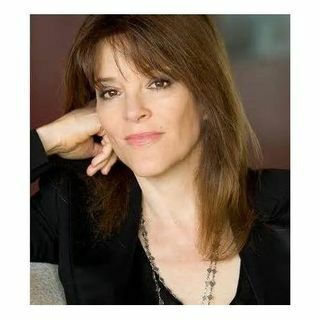 Marianne Williamson is an internationally acclaimed author and lecturer. Six of her ten published books have been New York Times bestsellers. Her books include A Return to Love, The Law of Divine Compensation, A Woman’s Worth and her newest release, Tears to Triumph - The Spiritual Journey from Suffering to Enlightenment. The mega best seller A Return to Love is considered a must-read of The New Spirituality. A paragraph from that book, beginning “Our deepest fear is not that we are ... See More inadequate. Our deepest fear is that we are powerful beyond measure…” is considered an anthem for a contemporary generation of seekers.